Litecontrol offers both standard and custom paint finishes. Choose from our available paint options shown below or send us a color swatch to complement the textures and colors in your space and we'll do our very best to match it to your satisfaction. We do everything we can to ensure that you get the paint finish you want. Our high-efficiency powder paint system produces consistent coverage and finish across our fixtures. This system supports Litecontrol's sustainable practices, producing no VOCs and hazardous emissions. Finishes are checked to guarantee quality and color validity. 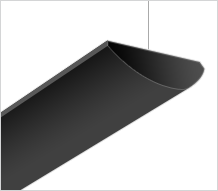 Each luminaire undergoes a comprehensive inspection before it is packaged and shipped. 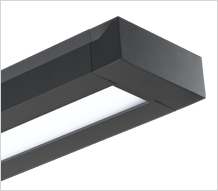 To specify an available finish, add the letter code to the luminaire catalog number. 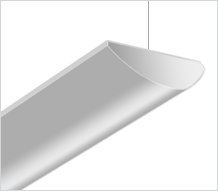 If no finish is specified Matte White (C1-CWM) or Textured Matte White (C2-TCWM) finish will be specified. 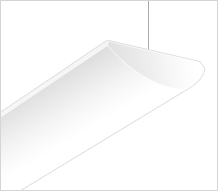 Our basic fixture pricing is based on white; prices may vary for other available finishes. Contact your local representative for pricing and availability. To specify a custom color to meet your needs, add the code CC to the order and furnish a one square inch color swatch. Litecontrol will then work with our paint supplier to custom match your paint finish. If you have an RAL number & description, please submit it with your order. You can learn more about custom finishes on our Specifying Custom Finishes page. Note: Stems and canopies are supplied in white regardless of fixture color unless otherwise specified. When painted in our factory product finishes will vary from your monitor's image and printed images of them. On-line or printed finish examples are for reference only. 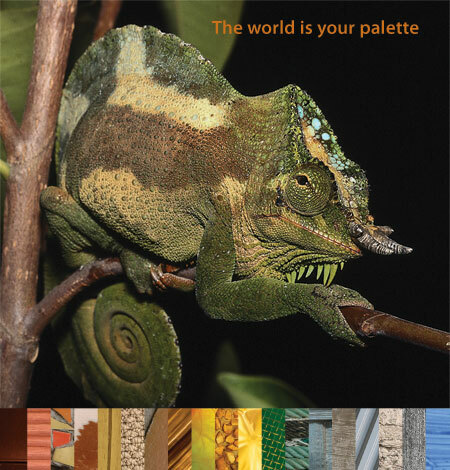 To request an actual painted finish sample please contact Litecontrol.